The Spiritual Guidance of Man and Mankind: Now Available! 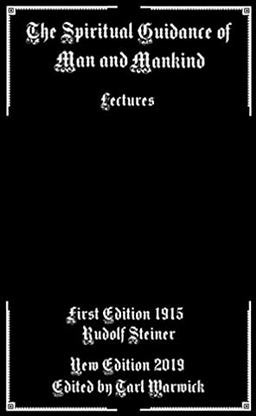 Rudolf Steiner needs little introduction due to his enormous number of lectures and literary works (hundreds of volumes)- suffice it to say this work comes from the period in which he was still a theosophist and had not yet schismed from the post-Blavatsky order to form his own vaguely separate anthroposophy. 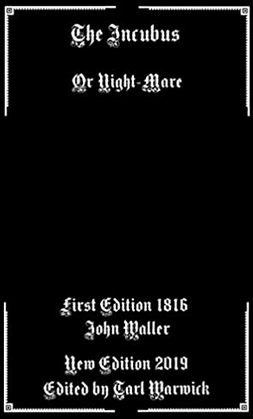 It speaks at length on human evolution from a mystic perspective, the manner of reality, and the concept of Christlike-ness; it is mostly notable for its statements on the development of human culture along occult lines. Author styxhexenhammer666Posted on April 12, 2019 April 12, 2019 Categories UncategorizedTags anthroposophy, books, civilization, culture, human evolution, literature, philosophy, rudolf steiner, social engineering, steiner, theosophyLeave a comment on The Spiritual Guidance of Man and Mankind: Now Available! The Remedial Uses of Hypnotism: Now Available! 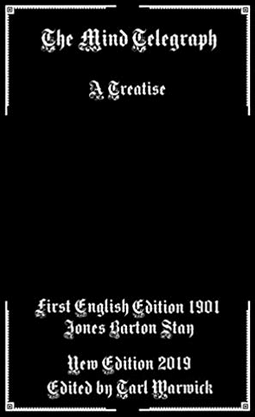 While extremely short this work needed to be released in a modern edition because it is perhaps one of the best examples of claims made by proponents of hypnotism in its era; its efficacy at treating certain disorders is now beyond question but claims here that it works almost invariably and can cure everything from tuberculosis to asthma of course are now rendered into the same family as bloodletting and electroshock. 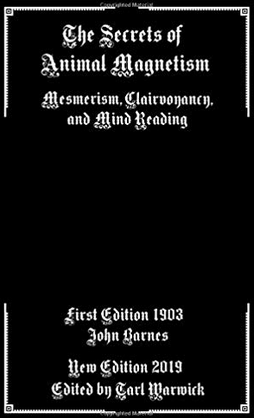 The arguments made against the comic use of mesmerism as entertainment, and its words about the use of hypnotism in crimes are both quite a good read. Author styxhexenhammer666Posted on March 31, 2019 March 31, 2019 Categories UncategorizedTags alternative medicine, autosuggestion, books, healing, homeopathy, literature, medical history, medicine, suggestionLeave a comment on The Remedial Uses of Hypnotism: Now Available! 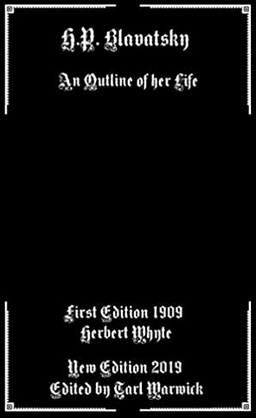 This little book is the result of the efforts of JCF Grumbine, who for his life led a Rosicrucian offshoot called the Order of the White Rose. It is partially philosophical in nature and dwells on the form of natural law and deific forces and things of that kind, but is essentially split into lessons each with a short sort of how-to “experiment” involving mindfulness and similar things. 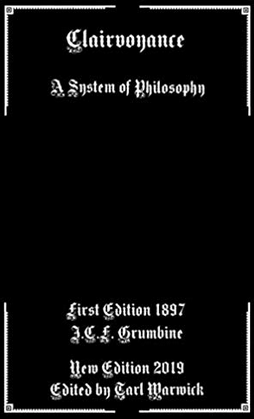 It is, overall, dense but well written and contains material related to the spiritual side of electricity and magnetism, as well as telepathy. Author styxhexenhammer666Posted on March 31, 2019 March 31, 2019 Categories UncategorizedTags 19th century, books, clairvoyance, grumbine, literature, mindfulness, philosophy, rosicrucian, rosy cross, telepathy, white roseLeave a comment on Clairvoyance: Now Available! This short work is partially about nothing more technically supernatural than the topic of sleep paralysis, also known in colloquial terms at the time as the night-mare. This frightening topic is, literally speaking, not yet even quantified fully by science so I suppose that element is still of occult import; but of greater interest here are two other subtopics; herbal preparations for the condition, and a bit of back-story and lore regarding the older, demonic principle of the incubus supposedly responsible for such a phenomenon. This work is over 200 years old but displays a fairly advanced amount of rational insight. Author styxhexenhammer666Posted on March 29, 2019 March 29, 2019 Categories UncategorizedTags books, demons, dreams, herbal medicine, incubus, literature, lucid dreaming, paranormal, pseudoscience, sleep paralysis, unexplainedLeave a comment on The Incubus: Now Available! The Mind Telegraph: Now Available! This fairly short work is another of the various bizarre releases of its era, which has little back story and content which fluctuates wildly from subgenre to subgenre. 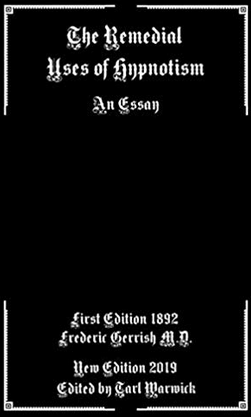 Supposedly based off an older German version (said here to be popular, but which may indeed not exist at all), it first lays out some philosophical principles tied with the use of willpower and psychic force, then launches off on a series of situational tales regarding the use of iron will and such- indeed, the author (or the avatar the author depicts) claims to have become miserable by having too much force of will, leading to a life utilizing it for money and fame, to the neglect of spirituality and wisdom, warning the reader to be wary of the use of true will, which is in part prefaced by a simple declarative refusal to surrender or back down. Author styxhexenhammer666Posted on March 28, 2019 March 28, 2019 Categories UncategorizedTags 20th century, books, charisma, literature, mind telegraph, motivational, psychic arts, spiritism, telepathy, willpowerLeave a comment on The Mind Telegraph: Now Available!